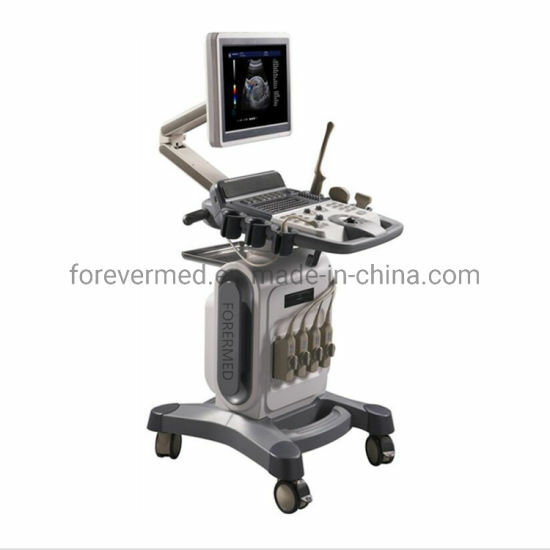 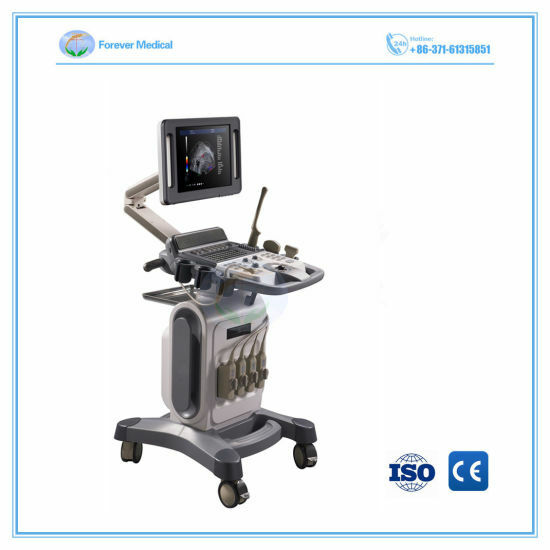 Hospital Equipment, 3D Ultrasound, 4D Color Doppler manufacturer / supplier in China, offering Medical Instruments Full Digital Trolley Ultrasound Scanner Color Doppler, ICU Medical Equipment Multifunctional Anesthesia Machine, Medical Inatrument Orthodontic Products Portable Dental Xray Equipment and so on. 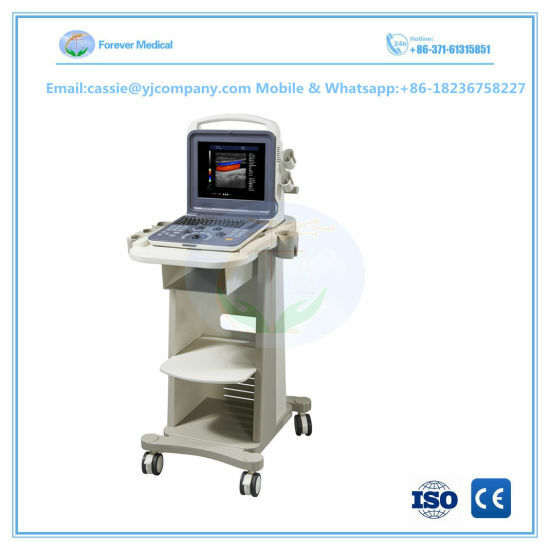 YJ-U10T is premium full digital ultrasound diagnostic equipment that provides a comprehensive diagnostic solution to our valuable users.15 inch LED monitor,ergonomic rotatable design keyboard and four probe connectors make the users easy to operate.Excellent image quality and high cost performance will take a pleasant experience to users.The wide range of applications includes Abdomen.,OB/GYN,urology,andrology,etc.Furthermore,high cost -performance of the machine make it a good choice for your investment. 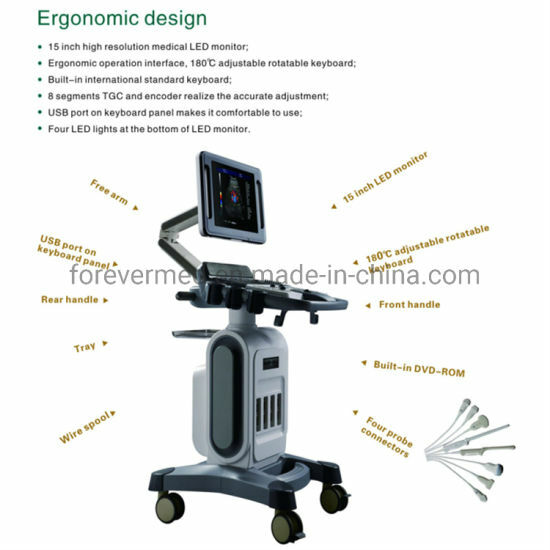 OB packages EDD table :GS ,BPD, CRL,FL,YS,TAD,LV,OFD,NT,AC,HC, APAD, Cxlength.